If you hear someone saying that eyebrows frame the face, they aren’t lying. I mean, could you imagine what Cara Delevigne or The Rock would look like without their signature brows? 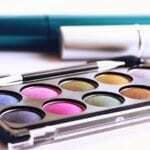 Brows are essential in not only displaying emotional expressions, but also highlighting your best features. No matter how thick or thin your brows may be, they deserve some attention, and if you’re stuck on how to do so, we’re here to help! Whether they be waxed, tweezed or threaded, determining a shape is the first step to any brow look. If you’re a newbie, we highly suggest seeing a brow expert or specialist when it comes to shaping rather than doing this by yourself the first time, so that you can speak directly with a professional on what shape you have in mind and what is ideal for your facial structure. Once you have that taken care of, it’s time to move on to eyebrow products that will help you fill and define your brows for that five-minute morning routine or full-on glam look. 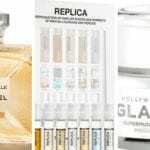 The best part about makeup is the abundance of options available, since we all have different preferences and what works for one person may not work for another. This also applies to brows with options like powder and pencil to pomade and gel — try them individually or a few together for your ideal style. Whether you’re new or a seasoned professional, we’ve put together the top 5 products that will change your brow game. 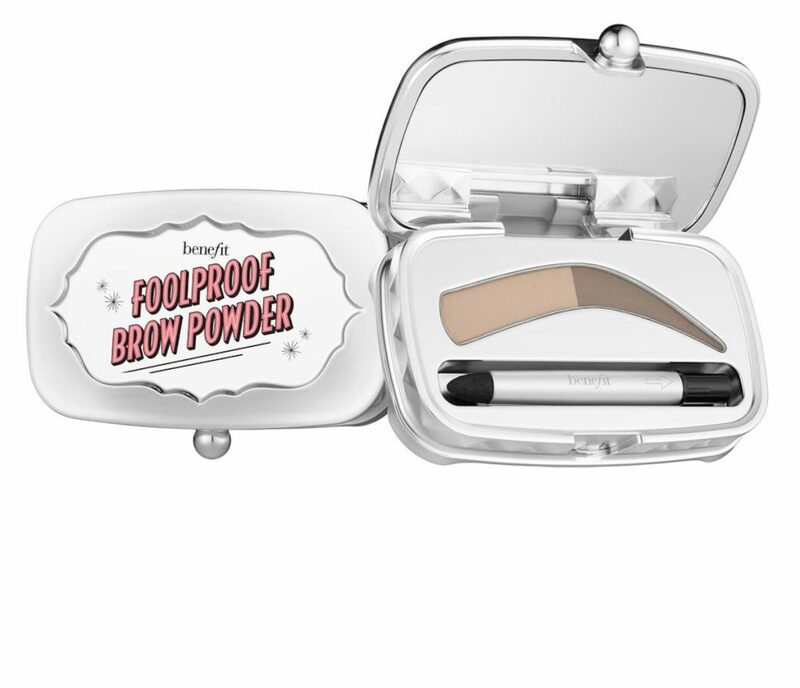 When Benefit Cosmetics first launched their Foolproof Brow Powder, some people thought it was just a gimmick, but it’s actually a lifesaver. The product features two powders, a lighter and darker shade, in the shape of a brow specifically meant for those looking for something quick and easy. The two different colors were chosen to mimic a gradual look of natural brows, as they’re applied in the same way as they appear in the pan, but can be mixed together to create your perfect shade. With a smudge proof, long-lasting formula that adheres to the hair and skin, this is one of the easiest beauty products you will ever get your hands on. The main concern for anyone looking to fill in their brows is creating the appearance of natural hair. 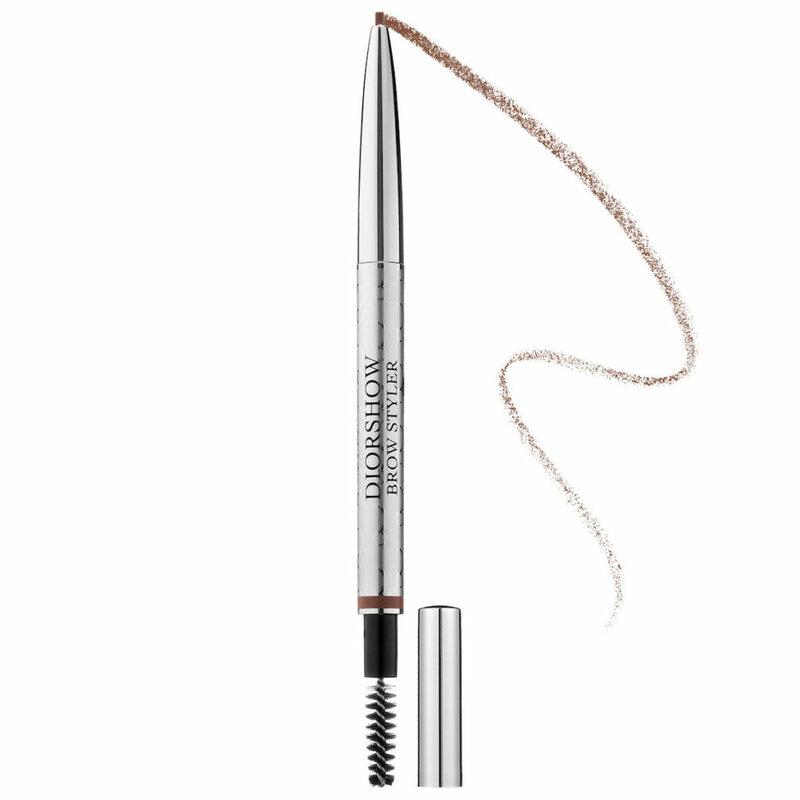 Enter Dior’s Diorshow Brow Styler Ultra-Fine Precision Brow Pencil. With it’s ultra-fine tip, this pencil is great for the thinnest of brows to create small hair-like strokes or for the thickest of brows to provide some quick fill in. The best part is you never have to worry about sharpening it like a kohl pencil, just a quick twist and this retractable pencil is at your fingertips. 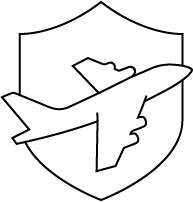 An added bonus to this product is its five color options (Auburn, Chestnut, Light Brown, Dark Brown, and Black), as well as a universal shade that will work on anyone. Have a friend with a brow emergency? Diorshow Brow Styler to the rescue! The only waterproof brow product from Anastasia Beverly Hills, their Dipbrow Pomade is almost like a gel liner for your brows. With its creamy and ultra-pigmented formula that glides on with ease, the Dipbrow is essential for anyone including those with sparse to no hair. Use it as a brow primer or to just shape and fill your brows, and it will stay on through any weather or situation until you take it off. An extra tip for beginners: the Dipbrow may take a bit of time to adjust to since a little goes a long way, so be sure to dab off excess product on the back of your hand before applying directly to your brows. It’s always best to have the option to build up rather than having to remove the progress you’ve made and start from scratch. 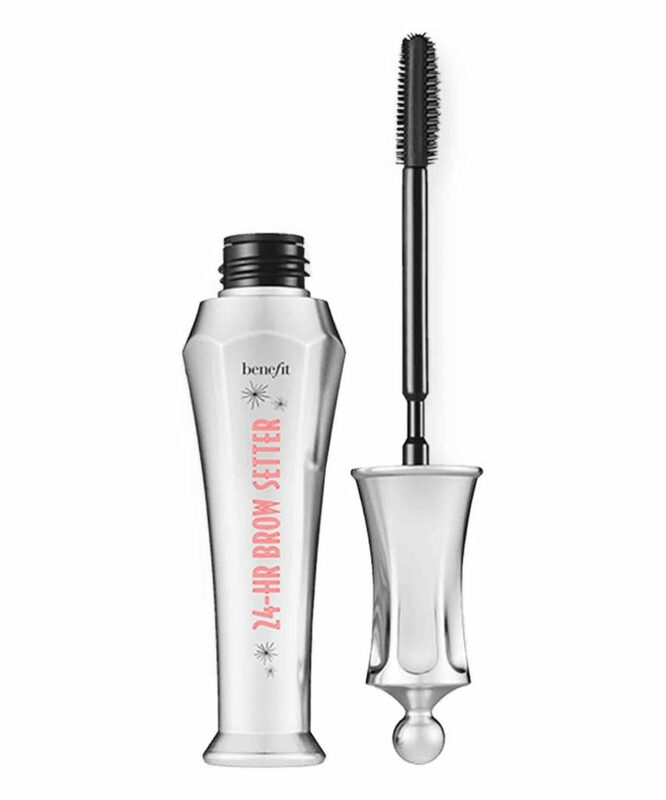 Whichever formula you choose to define and fill your brows, grab a setting gel like Benefit Cosmetics’ 24-HR Brow Setter to ensure that it will stay in place all day long. A clear gel that evenly coats brow hairs thanks to its unique wand shape with short bristles on one side and long on the other, this formula never gets crunchy or flakey, meaning your brow hairs will always look natural. It’s not easy to keep brow hairs tamed, but with the help of the Brow Setter, yours won’t budge! We’re not all blessed with bushy brows that we have to constantly maintain. Some people have naturally sparse brows or have over plucked and are left with a shape that is not ideal. For those who fit into that category, we have the perfect product for you! 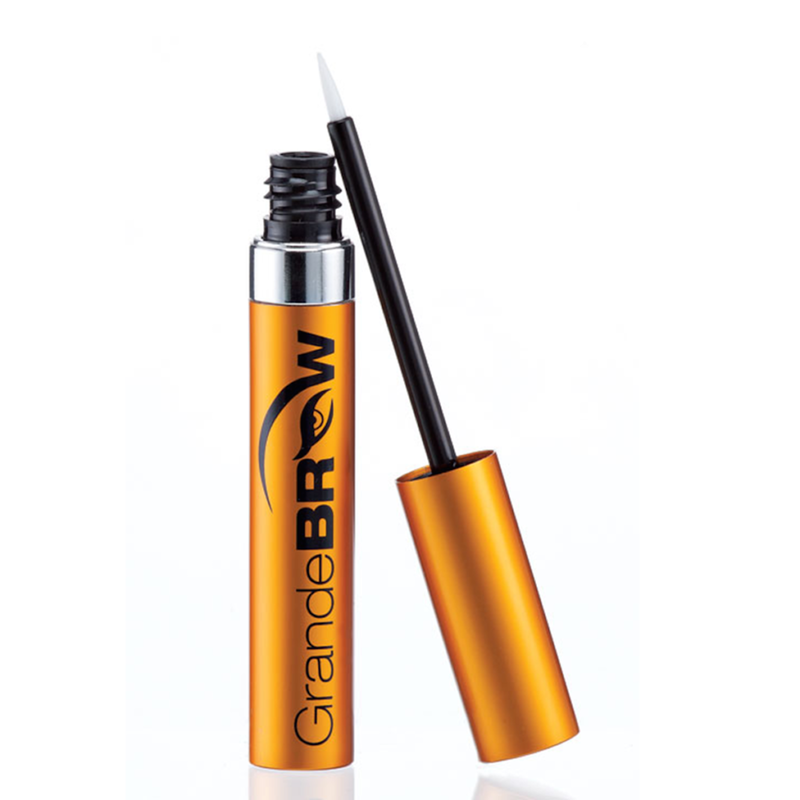 Grande Cosmetics’ GrandeBROW Brow Enhancing Serum can be used once before bed every night and within six weeks you’ll begin to see fuller, bolder brows. Infused with vitamins, antioxidants, amino acids — all that good stuff — this dermatologist approved and vegan serum will restore those thinning brows within four months. Even with its hefty price tag, it’s a miracle worker and worth every penny. 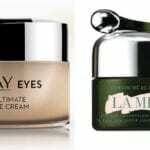 What are your favorite eyebrow products? Let us know in the comments below!